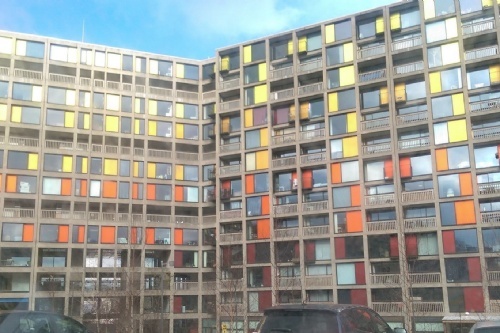 Our Sixth Form Geography students recently visited Sheffield and got the opportunity to explore the Park Hill flats, Kelham Island and the new Retail Quarter in the city centre . The aim was to help prepare pupils for their A-level coursework and to introduce them to data collection techniques which they will be using as part of their investigation. The trip also consolidated many of the ideas which pupils have covered in class around the ideas of space and place, rebranding and social inequality.